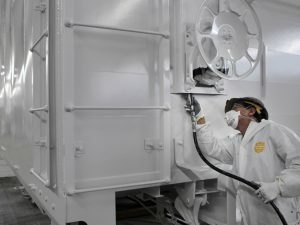 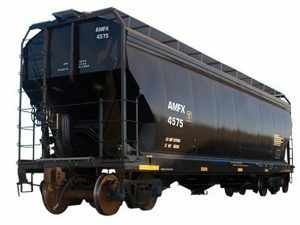 Mostly solid quarterly financial results and a spate of new orders for freight car builders show a market that’s stable and growing. 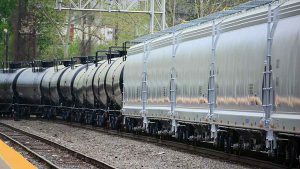 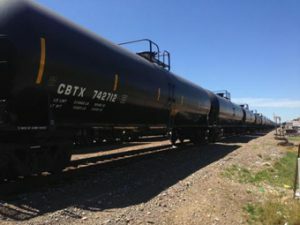 Demand for new freight cars is on the rise, and builders appear to be aggressively using pricing tools to take advantage of the recovery and retain or increase market share, according to market research conducted by Cowen and Company analyst Matt Elkott. 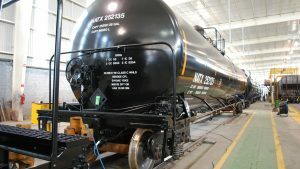 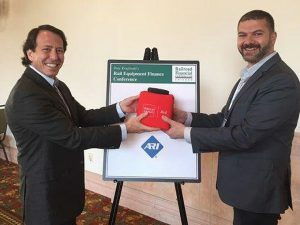 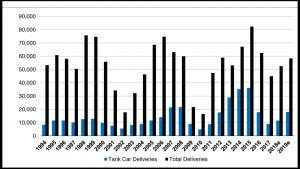 American Railcar Industries, Inc. (ARI) reported in the second quarter 2016, decreased revenues in the manufacturing segment were partially offset by increased revenues in the railcar leasing and railcar services segments. 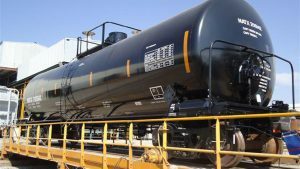 Total consolidated revenues were $150.5 million for the second quarter of 2016, a decrease of 22% when compared to $192.0 million for the same period in 2015.